embark on her own music career. Appreciating music from artists who may not be number one on the charts all the time, Karma notes artists such as Teedra Moses & Aaliyah as influences in addition to legends such as Mary J. Blige, Gladys Knight, Lauryn Hill & of course Aretha Franklin just to name a few. Karma learned at an early age that being versatile with music would lead to a well rounded career so she immersed herself in to Jazz, R&B, Soul, Hip Hop plus Pop music to help cultivate a unique style all her own. 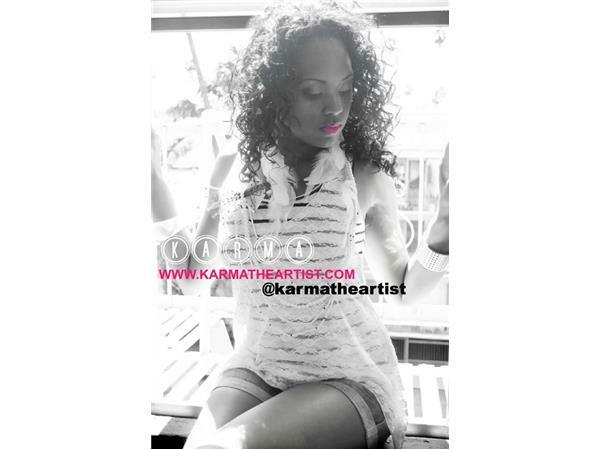 With the goal to create music that doesn’t have an expiration date & to become a brand that people can relate to more so than just an artist, Karma jumped feet first in to writing, singing & production. 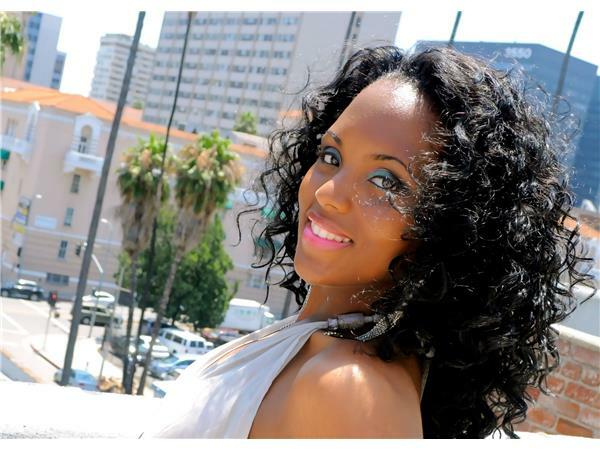 Not only has Karma been the back-up singer for several artists including Sharon Maree, Steve Harris, Brooke Taylor, Sheena Player, Minh & Amber Melody, which has allowed her to tour opening up for the likes of the Isley Bros and Maze Frankie Beverly; Karma has also written songs for several artists exclusively under Heat Pharm Productions.